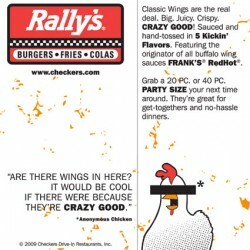 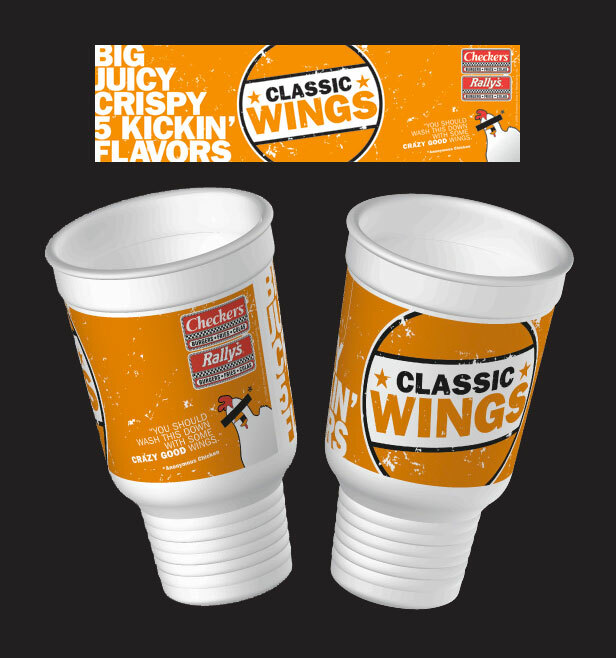 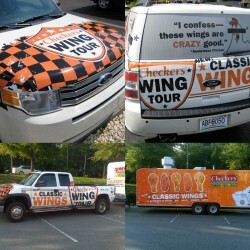 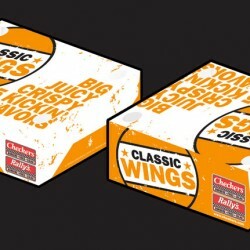 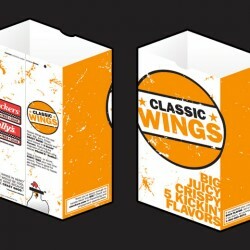 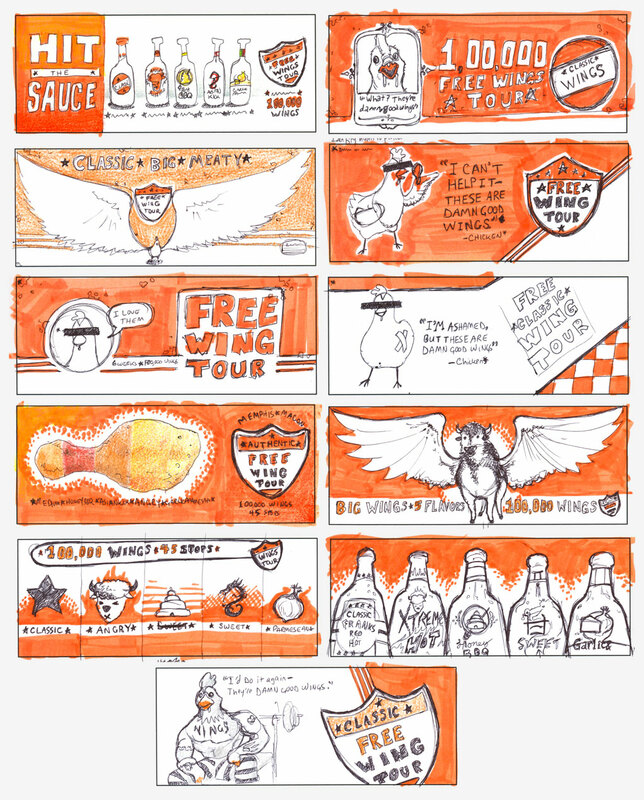 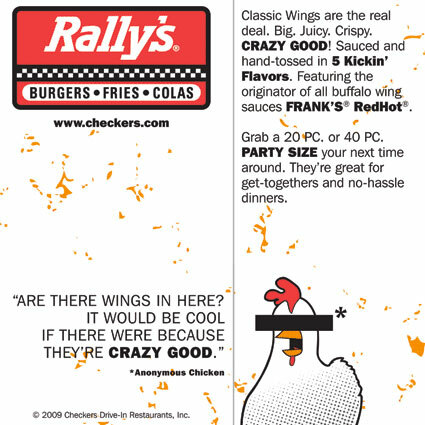 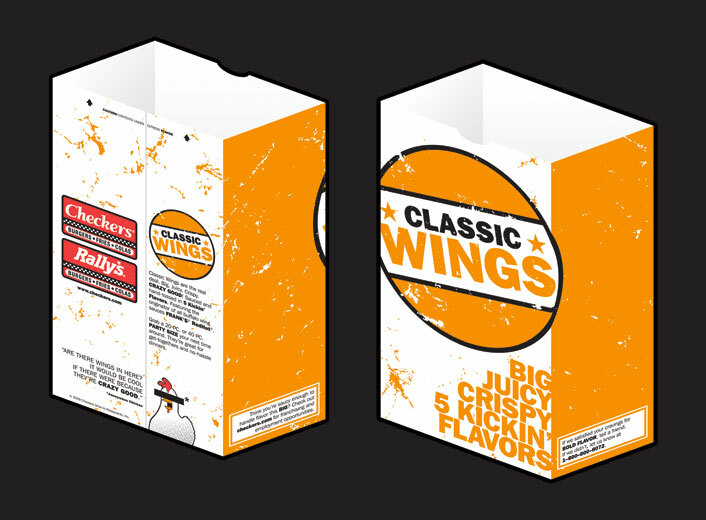 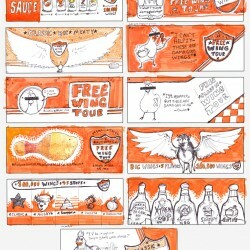 Branding campaign for Checkers and Rally’s Drive-In Restaurants’ Classic Wings launch. 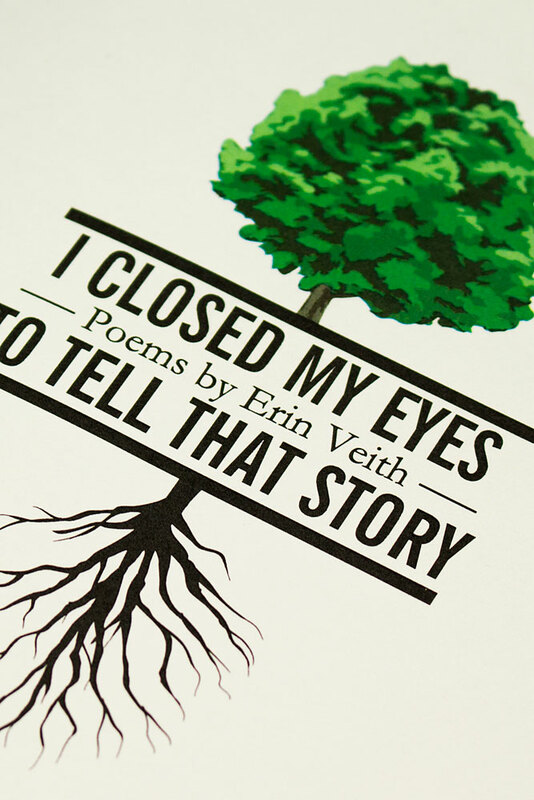 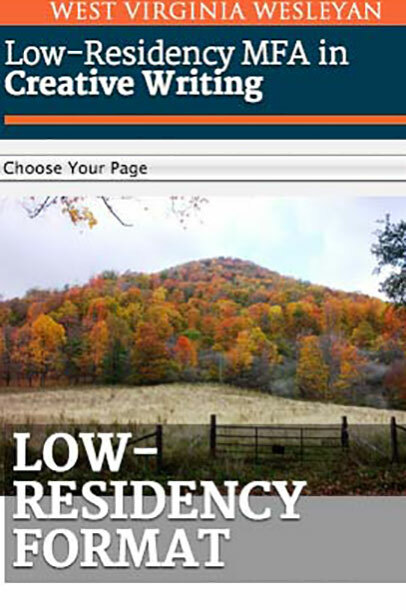 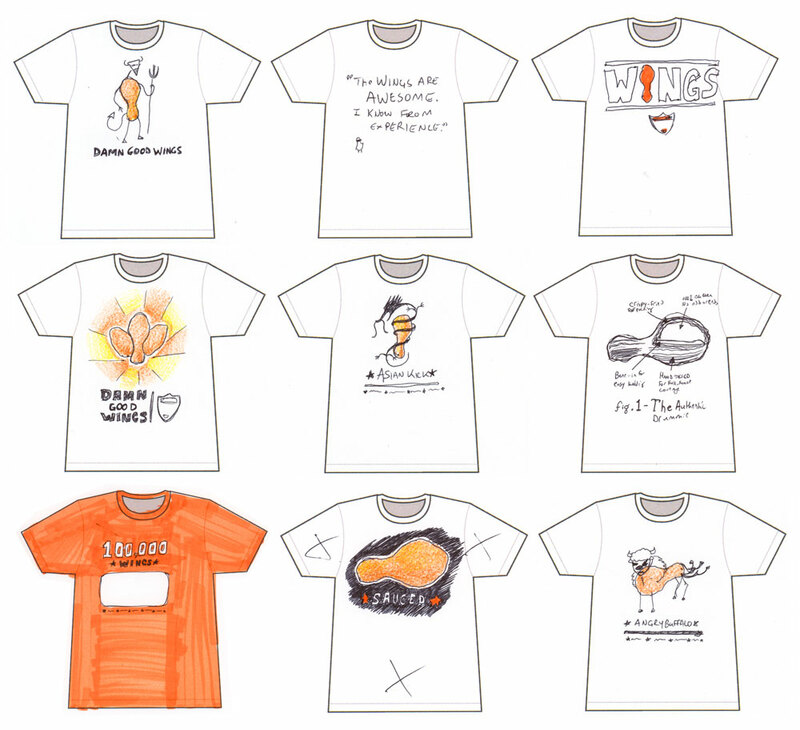 The entire project included not only design but also copywriting, photography and illustration. 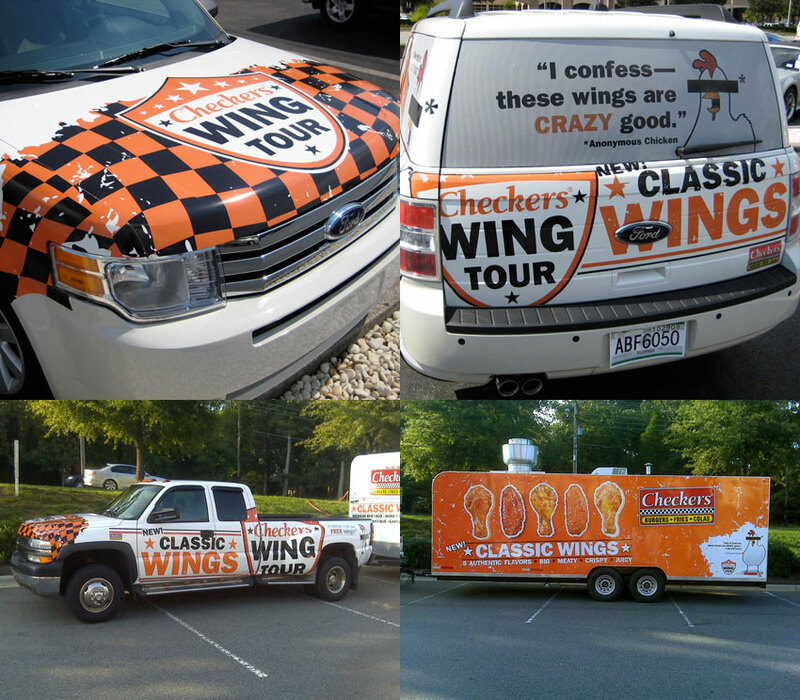 These elements carried across various outlets including t-shirts, vehicle wraps, packaging, OOH and POP displays. 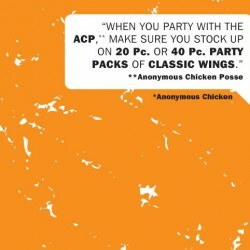 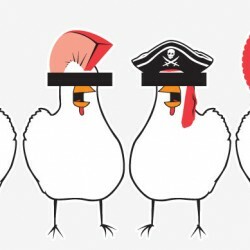 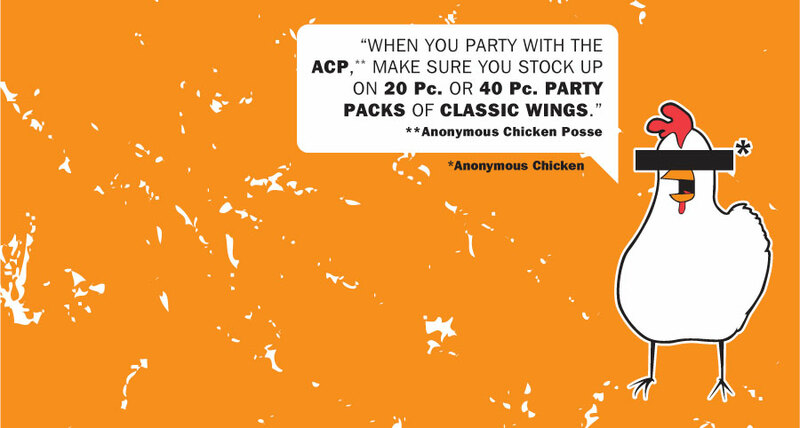 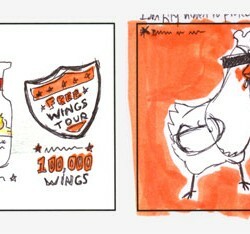 The campaign’s mascot — the Anonymous Chicken — was developed and expanded for various campaigns and collateral including packaging and marketing at Tropicana Stadium in St. Petersburg, FL.